With a passion for displays and audio, Apryl is always thinking of new promotions and programs to offer our resellers. 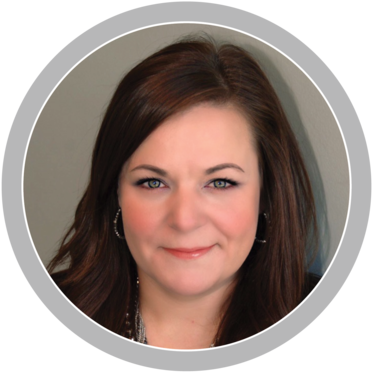 She specializes in both the Samsung hospitality and consumer lines, helping specify complete systems for your hospitality and digital signage needs. As a former employee of Legrand, John brings with him extensive experience as a professional educator. Stationed in the Almo Professional A/V Southwest, Florida office, Angela is an expert on the Avocor and Panasonic product lines. In her Business Development Manager role, she works with some of the largest integrator and reseller firms to provide sales, installation, service and support for their project needs. Angela brings a wealth of AV and IT experience to her current position, having worked in sales and management at IAVI, Electrograph Systems, Computer Associates and Tech Data. 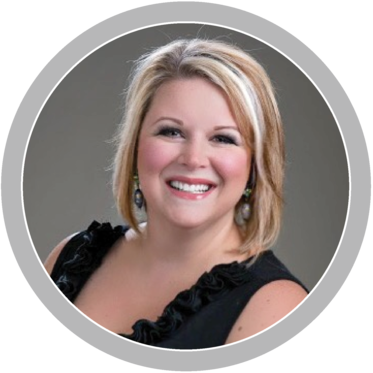 Angela holds a Bachelor of Science in Management and Marketing from Argosy University. She is an AVIXA Certified Specialist (CTS) and a Digital Signage Certified Expert (DSCE). 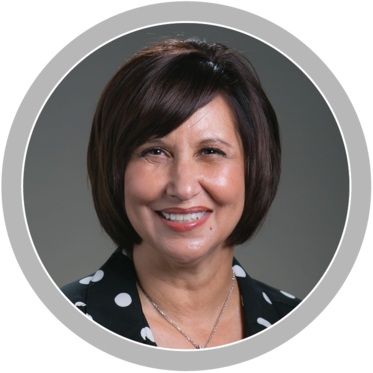 She is also member of the AVIXA Women’s Council. 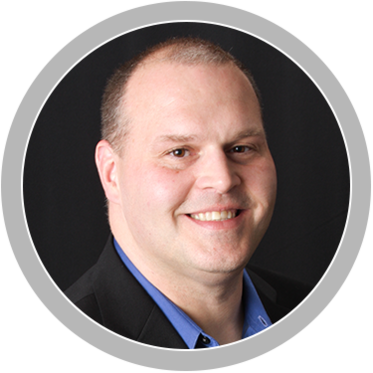 Formerly a Sales Engineer at IAVI of over 12 years, Todd worked extensively with Pro A/V integration firms on developing comprehensive digital signage, video wall, and overall A/V solutions for his clients. 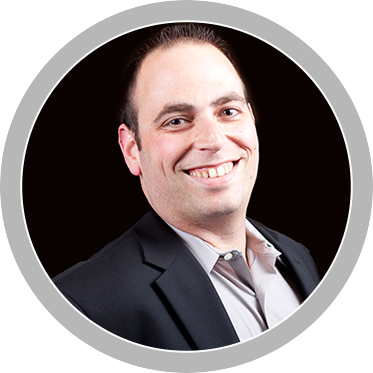 He now brings his knowledge of digital signage hardware and software to Almo where he is the in-house expert on media players, signal distribution, and digital signage content management. Maureen Mead is our in-house expert for Samsung’s consumer displays and Leyard Planar. 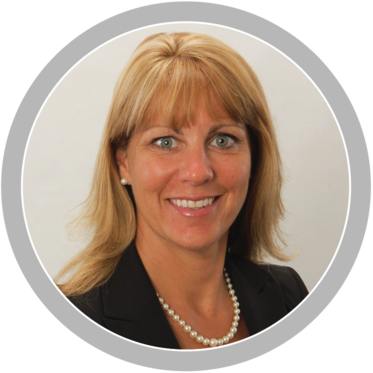 Maureen started with Almo Pro AV as part of the inside sales group. During that time, she became a valued resource for our customers and vendors, while earning her CTS certification. 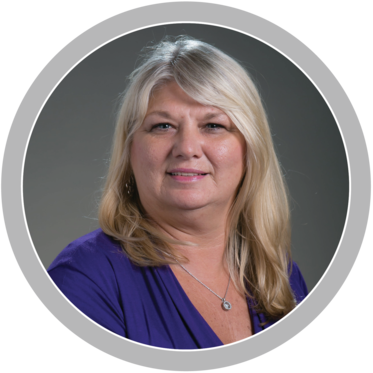 Maureen’s past experience managing AV solutions as a commercial end-user, combined with proven technical abilities and a drive for continued professional development, fits well with the BDM directive to stay on the leading edge of our industry. 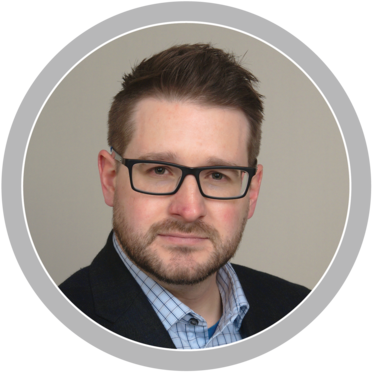 Offering an extensive knowledge of wireless networking and control systems, Eric also connects with clients, forming rewarding business relationships. His diverse technical background enables him to design and recommend complete systems that meet and exceed expectations. Specialties: Commercial & Consumer Displays, Software, Touch/Interactive, Specialty Displays, Digital Signage, Video Walls Corinne is a seasoned Business Development Manager experienced in brand management, market development, marketing management and channel sales, with emphasis in professional audio visual and software security. 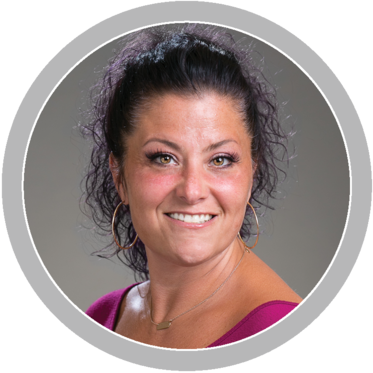 She currently represents the LG family of products for Almo, driving LFD's, Digital Signage, Content Management, Content Creation Services, and integrated A/V solutions. An impressive combination of digital signage, integration and sales experience give Jay distinct skills to help you evolve and succeed. His practical knowledge of each phase of digital signage creation and audio video systems design and installation position him to be an indispensable asset to you. Specialties: Business Telecommunications, Mobility, Professional Audio, AV over IP applications, and Business Security/Surveillance solutions. 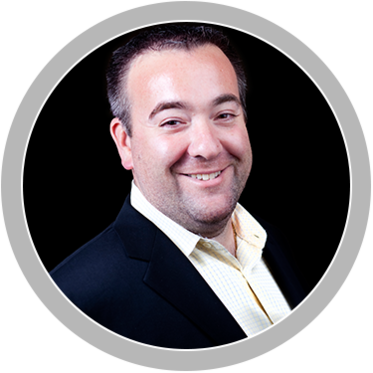 Rob has 10+ years in the consumer electronics industry with extensive experience in account management and vendor management. 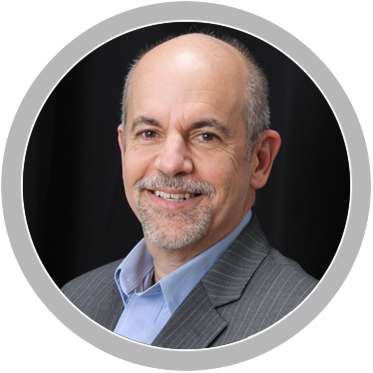 He holds a CTP certification for his expertise and experience in business telecommunications. 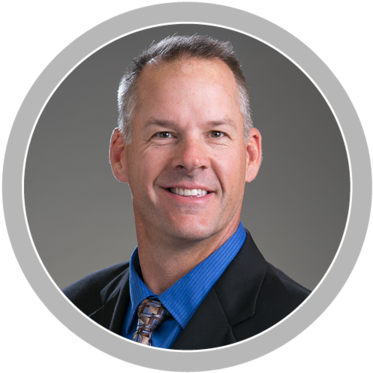 Rob strives to be the brand ambassador for his respective lines while being a trusted business partner for our integrator partners. 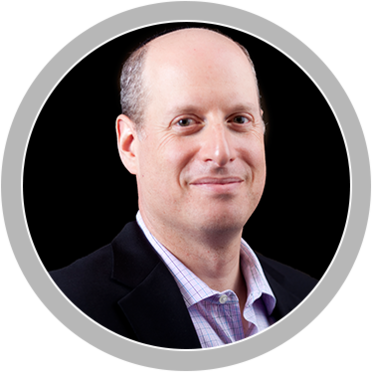 Additionally, he is experienced in brand management, channel sales, and product marketing. Constantly aware of the industry’s changing trends, Liz is energetic to share her passion for AV technology. Specializing in Samsung products, she’s equipped to offer a comprehensive solution for your customer projects. Don’t delay - ask Liz how she can help you grow your business. 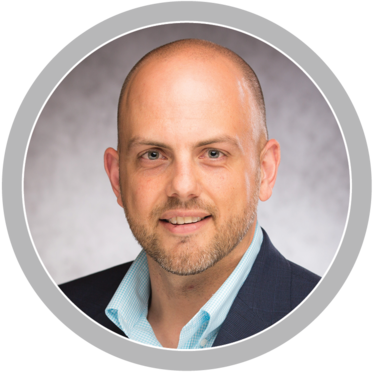 John brings over 10 years of extensive audio video industry experience to Almo with specialization in field sales, product management, sales channel management, and customer relationship management. 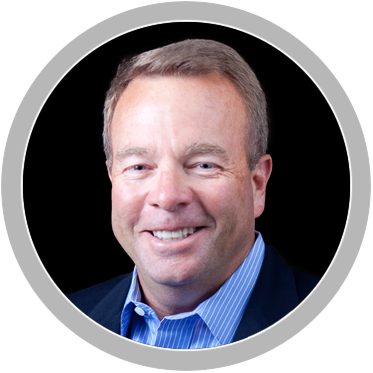 John is a results-driven sales leader adept at identifying opportunities, and designing and implementing solutions. 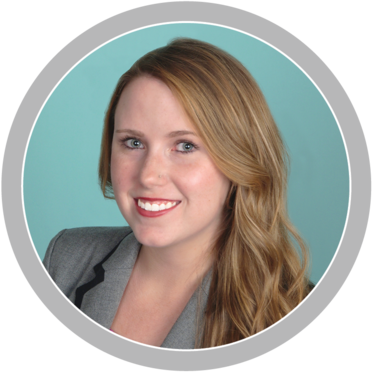 Morgan started with Almo ProAV as a part of our returns department, promoted to manager of the department shortly there after. Her combined experience in commercial AV solutions, management and customer relations makes her a valuable addition to the BDM team as the Services Project Manager.